Many people know Amble as the Friendliest Port and the story behind this soubriquet has led to a celebration event at Amble Harbour Village, with classic cars, a brass band and a distinctive 1930s theme to the day. On Wednesday 3rd July 1935, when RMS Mauretania was heading on her final voyage to the docks at Rosyth to be broken up, she sailed past Amble. 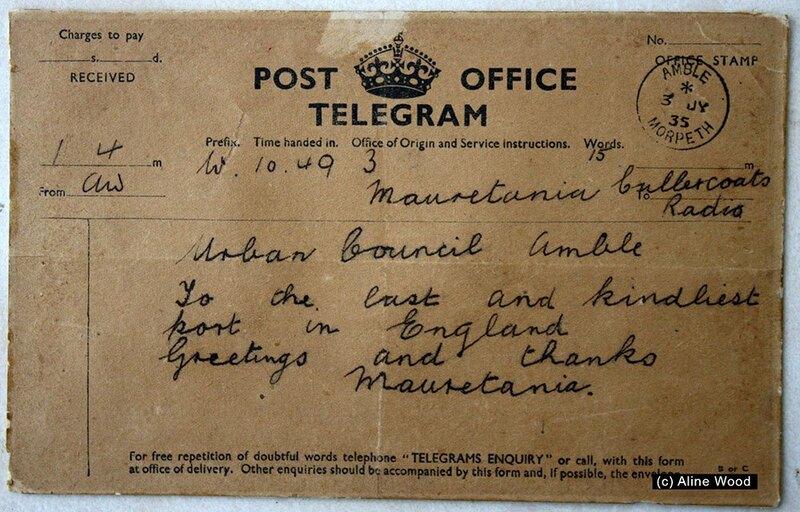 “Amble to Mauretania. Greetings from Amble, last port in England, to still the finest ship on the seas”. Decades of retelling this story means ‘kindliest’ has now turned into ‘friendliest’. To celebrate this special day and Amble’s reputation as ‘the kindliest port’ Amble Harbour Village will be transformed back to the 1930s on Sunday 3rd July. The village will be decorated in bunting, there will be classic cars on display, 1930s themed music, a brass band and jive dancing, and some random acts of kindness throughout the day. Harbour Village Co-ordinators Sarah Dunne and Helen Spark will be giving away a £5 Harbour Village Voucher every hour from 10am until 3pm. There is also a £20 Harbour Village voucher to award a deserving person! Nominate them by 5pm on Fri 1 July and say why you think they deserve the prize. The winner will be announced on Sunday 3rd July at 12 noon. 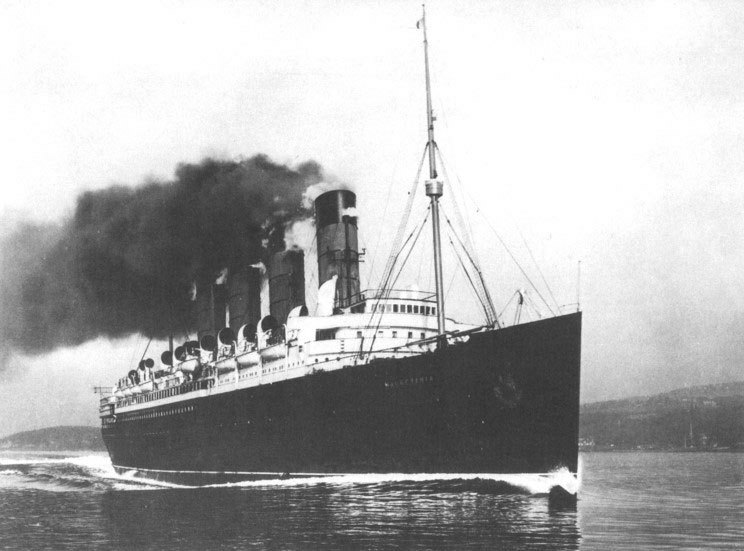 RMS Mauretania was built on the Tyne in 1906 and for five years, was the world’s largest ship. 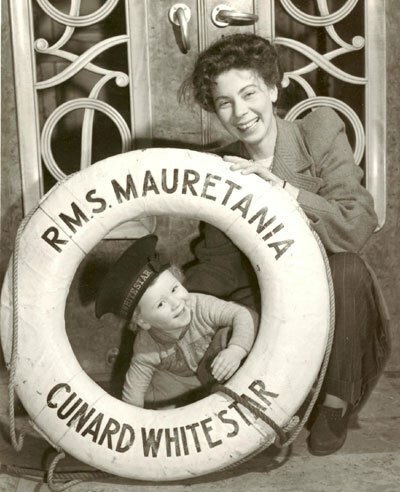 She held the record for the fastest transatlantic crossings for twenty years. 10am – Pods and Seafood Centre open. 3pm – St. Cuthberts Parish Church cafe church. Informal worship and a cup of coffee.